It’s Tuesday, January 8th – and NBC 6 has the top stories you need to know. DeSantis plans to get right to work on everything from pending appointments to the fate of Broward Sheriff Scott Israel. NBC 6 political reporter Steve Litz is in Tallahassee - look for his live reports on the NBC 6 News at 4. The man he will be replacing, Rick Scott, will also be sworn in as a United States Senator in our nation's capital - taking office five days late so he can finish out his term as Governor. The Tigers defeated college football's number one ranked team, the Alabama Crimson Tide, on Monday night in the College Football Playoff. It is the second time in three years the tigers beat the crimson tide. This win gives them a perfect finish to their season 15-0 - the first team in modern time to do so. Time to ‘oooo’ and ‘ahhh’ at the coolest and most out of this world tech gizmos and gadgets that are changing our world. What do you think of a heated toilet seat? A smart suitcase that follows you around or a gadget that washes, dries and folds your laundry? The chain is hoping you'll pair their signature item with a cold beverage. 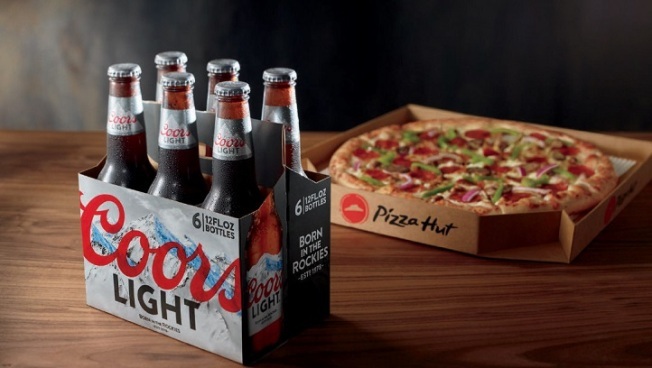 Ahead of the Super Bow, they are bringing beer delivery to 300 locations and that includes Florida by this summer via their mobile app, online or by phone.